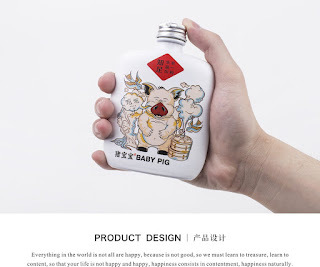 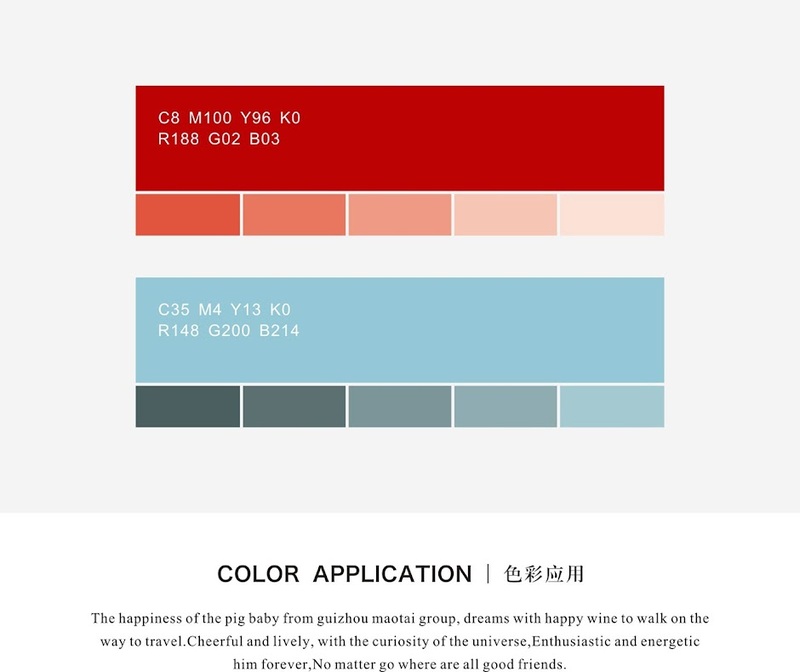 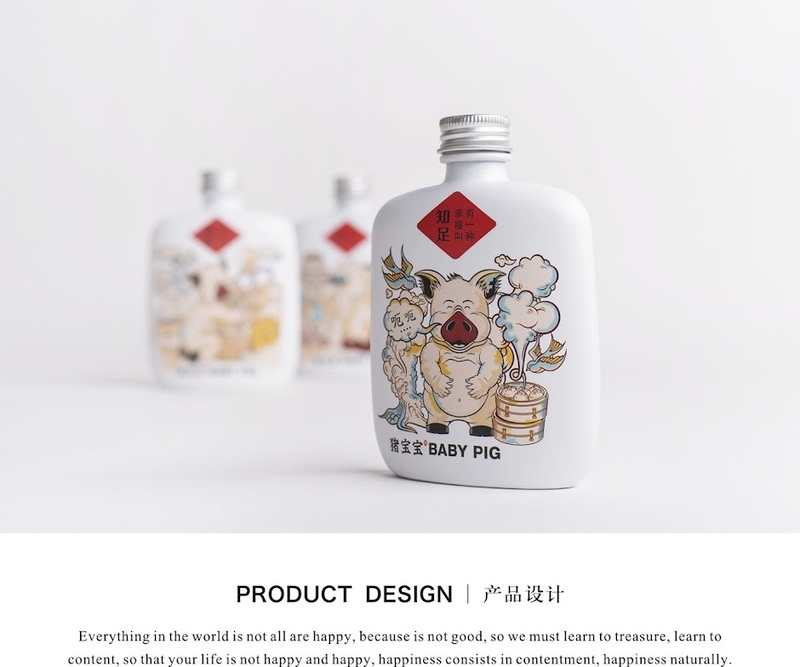 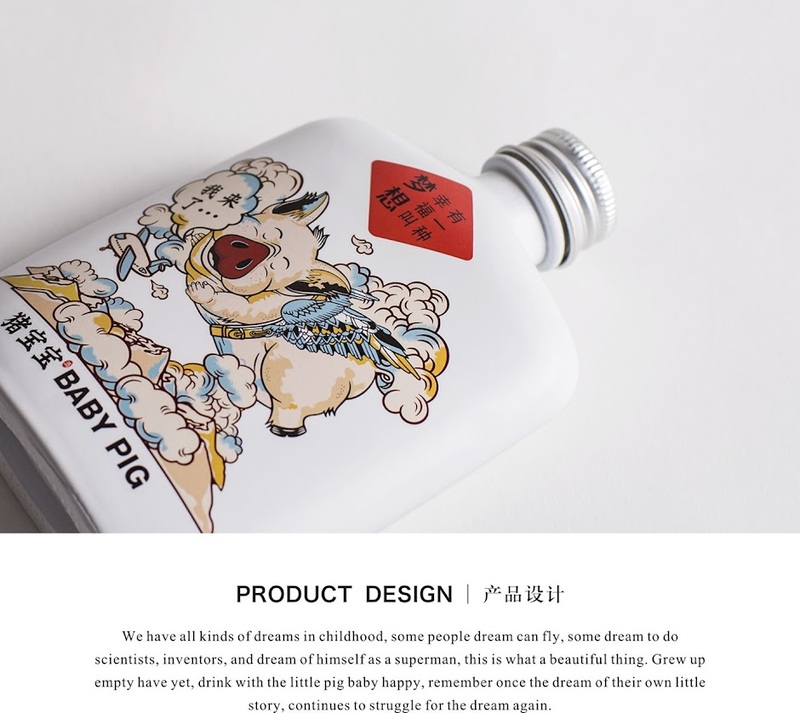 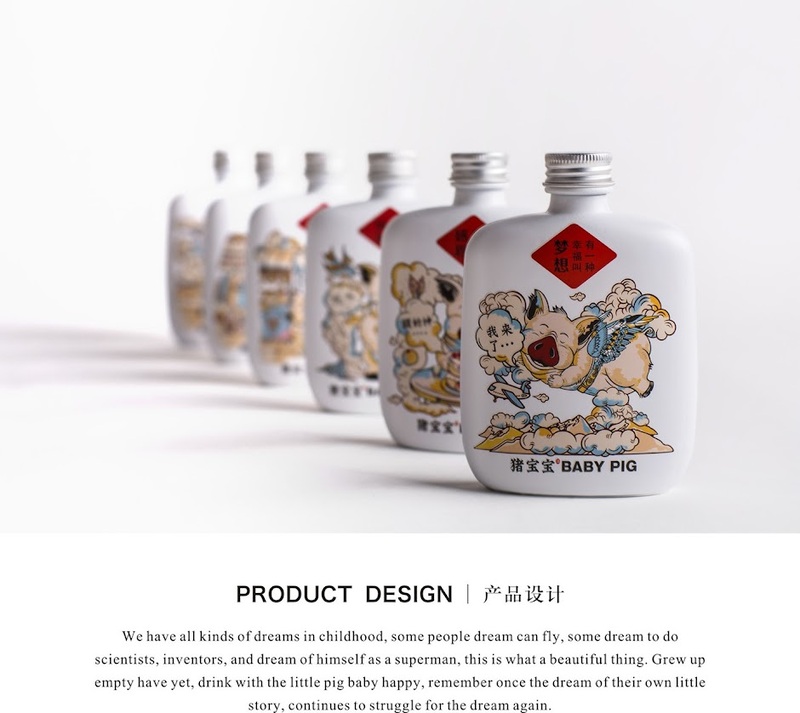 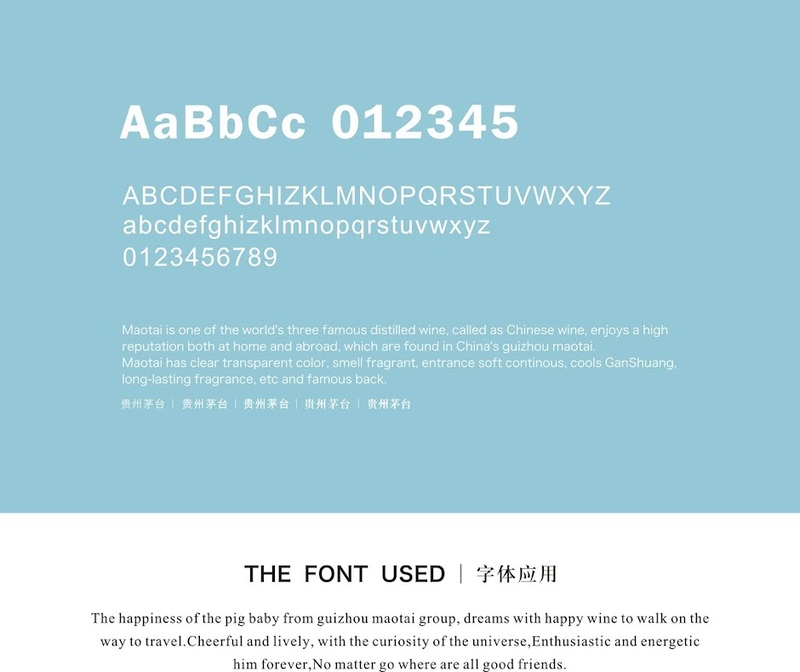 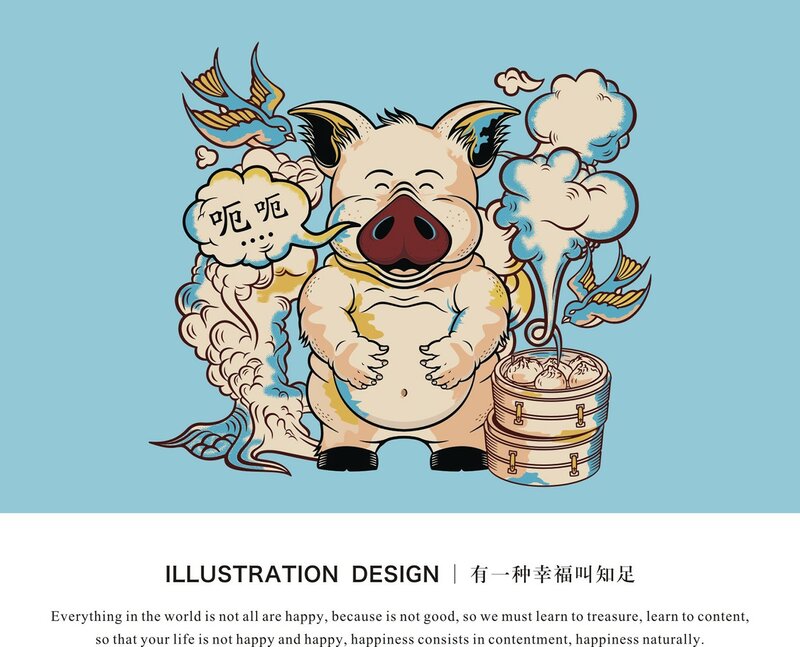 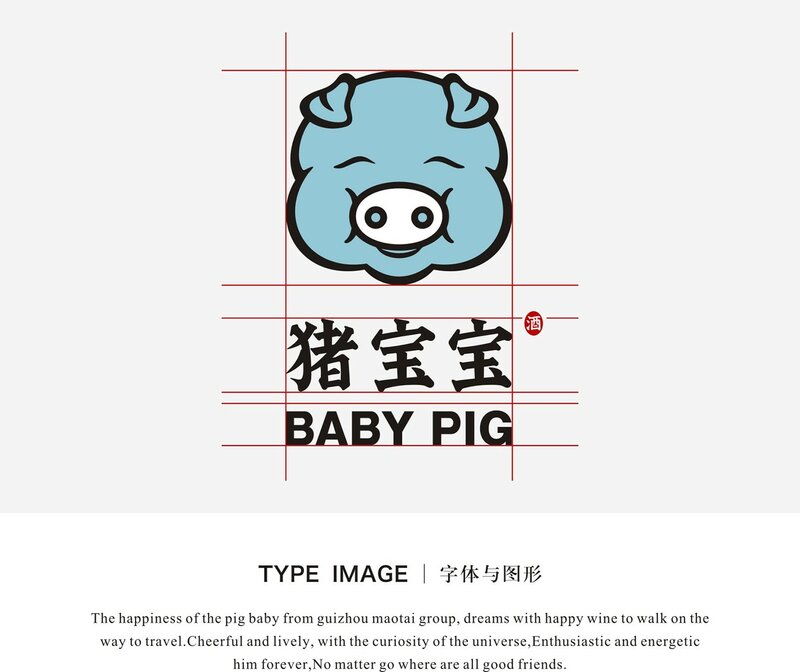 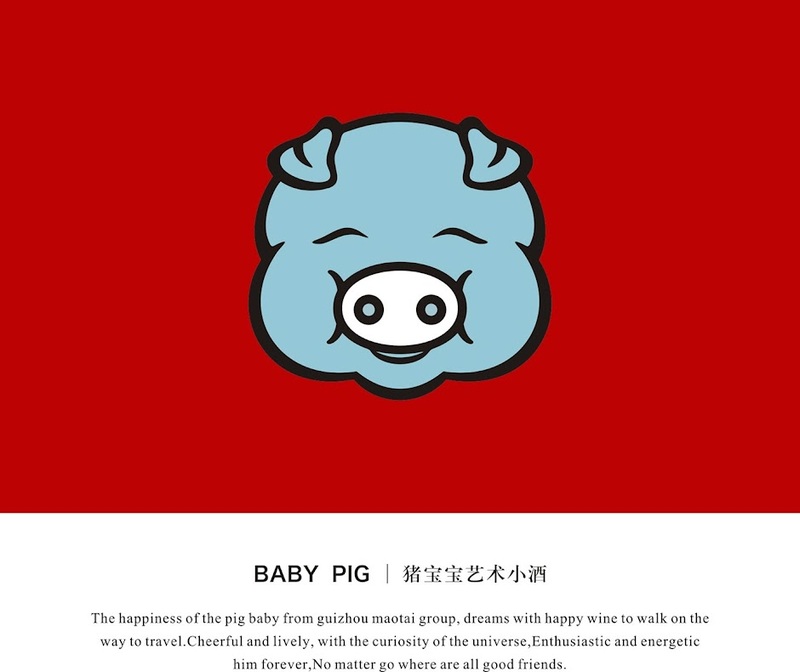 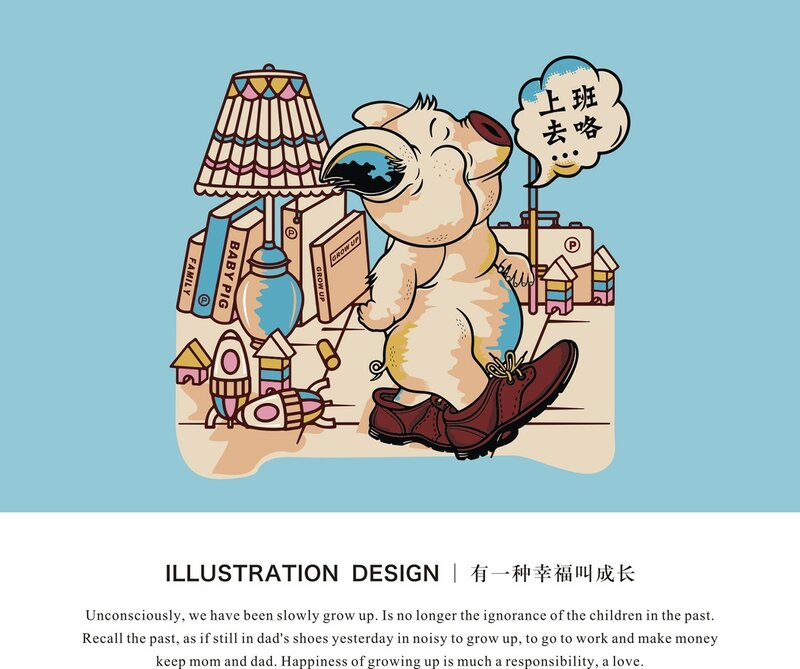 The happiness of the pig baby from Guizhou Maotai Group, dreams with happy wine to walk on the way to travel. Cheerful and lively, with the curiosity of the universe. 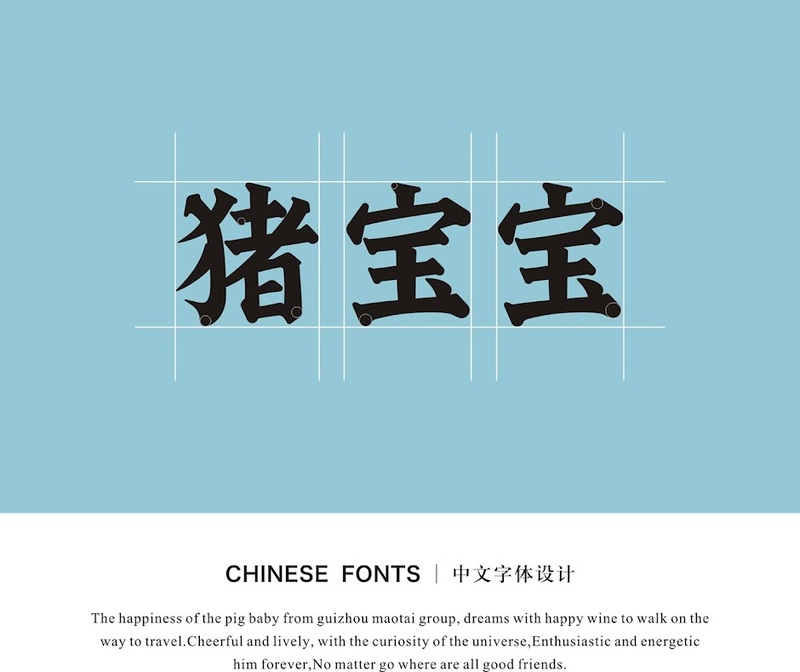 Enthusiastic and energetic him forever. 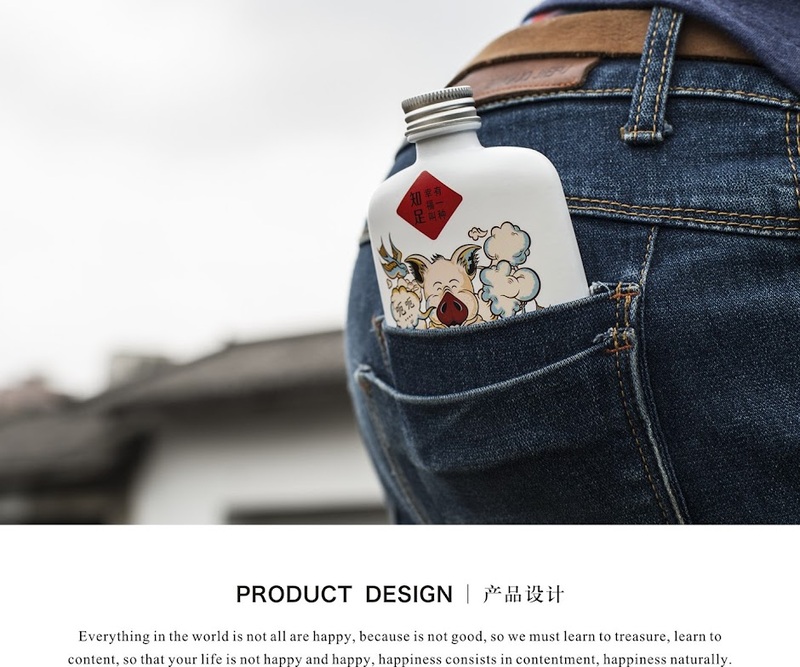 No matter where we go, all are good friends. 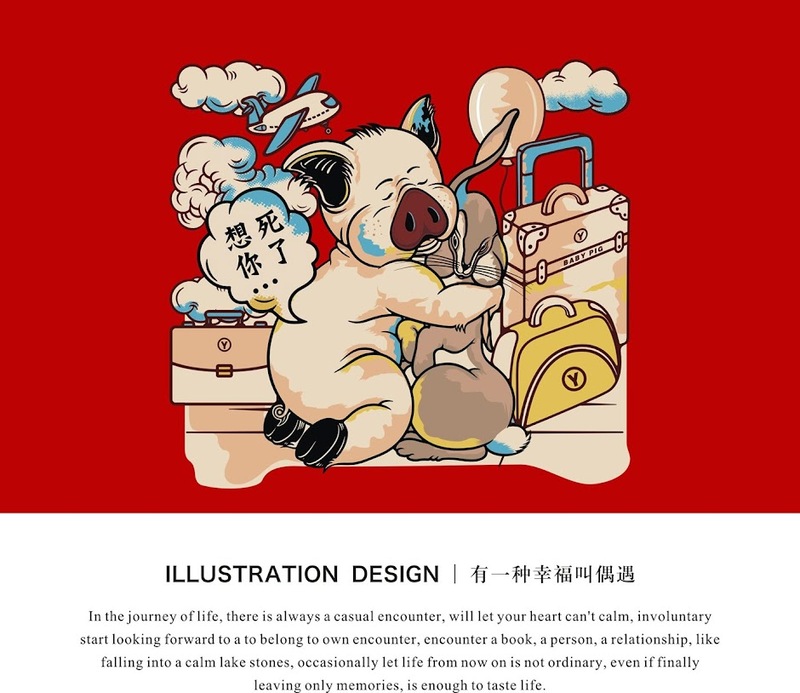 In the journey of life, there is always a casual encounter, will let your heart can't calm, involuntary start looking forward to a to belong to own encounter, encounter a book, a person, a relationship, like falling into a calm lake stones, occasionally let life from now on is not ordinary, even if finally leaving only memories, is enough to taste life. 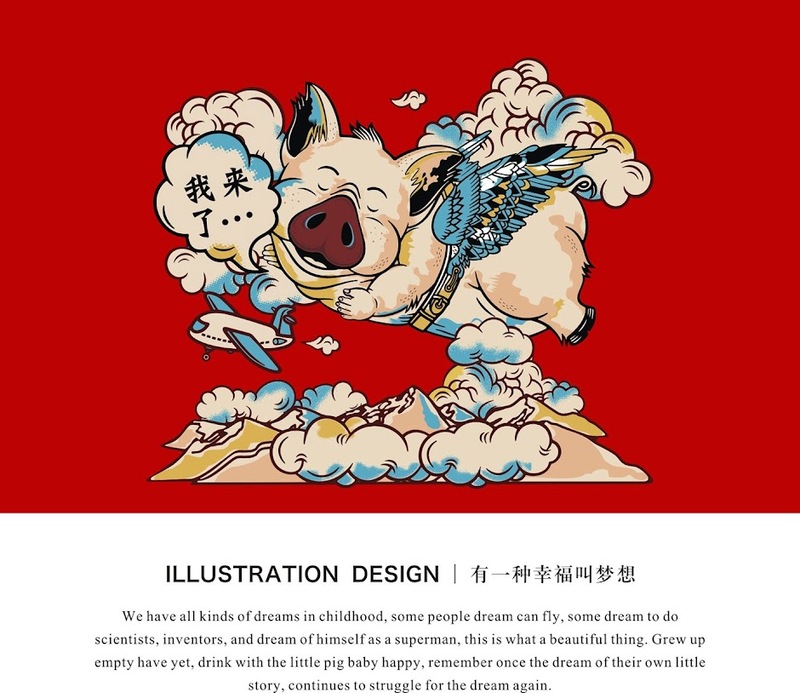 We have all kinds of dreams in childhood, some people dream can fly, some dream to do scientists, inventors, and dream of himself as a superman, this is what a beautiful thing. Grew up empty have yet, drink with the little pig baby happy, remember once the dream of their own little story, continues to struggle for the dream again.